Joe Grasso comes out of the office and into the front room to help two members of his crew box up the sausage they’ve just finished making. They’re all wearing white short-sleeved button-up shirts, white aprons, and hairnets. They arrived at the sausage shop at 8:00 this morning to start production, although Joe is usually here by 6 to do office work. They grind the meat, season it, and stuff it into a natural casing. The grinder is in a back room, but the stuffer and a big stainless steel production table are in the front room right next to the counter, where customers can watch how sausage is made. In addition to sausage (mild, hot, Sicilian, kielbasa, and chorizo) they also make their own capicollo, meatballs, and hot dogs. A cold case next to the register is full of prepackaged meat and cheese while assorted grocery items line shelves above it. 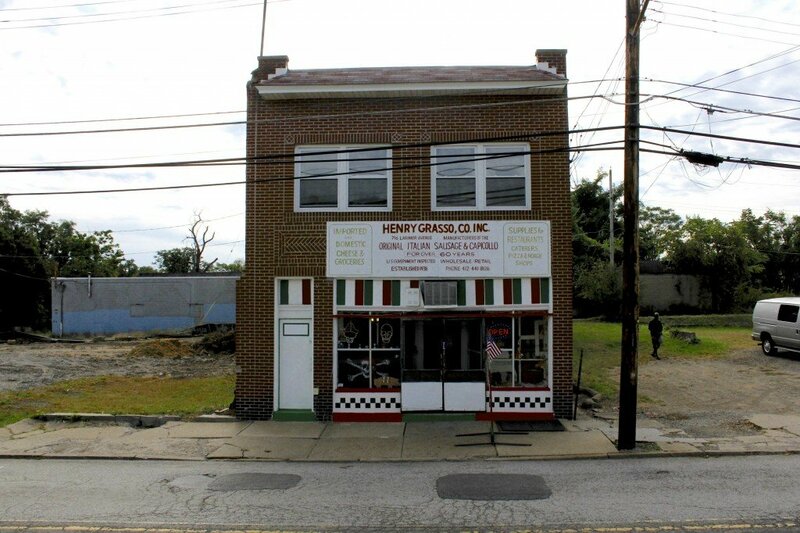 Henry Grasso Inc. is the only shop for around fifteen blocks in Pittsburgh’s neighborhood of Larimer, except for a raggedy convenience store a few blocks away. Where buildings once abutted his on either side now stand empty lots. Joe’s father Henry opened the store and named it after himself in 1938, when Larimer was still considered Pittsburgh’s Little Italy. To the left of the store was a bar, an Italian club, and a confectionary. To the right was an apartment building and a state liquor store. A little further down the street grocers and butcher shops did brisk business. People in the neighborhood came to Larimer Avenue to do all their shopping, but now they have to travel about a mile to get to Target, Family Dollar, or Giant Eagle. Alone among the old shops, Henry Grasso’s has survived, but it’s unclear how long it will be able to hold out without some of the commercial revitalization that’s happening in almost every other neighborhood around Larimer. The neighborhood Italians started moving out to the suburbs in the 1960s, as African Americans moved in. Then the Larimer Avenue Bridge closed for about a year in the early 1980s for rehabilitation and again from 1985 to 1989 while the city and a railroad company, Conrail, disputed who should pay for repairs. This turned Larimer’s main thoroughfare into a dead-end street, which meant that people had to make a special trip to reach the shops there. Every other store eventually closed. Some of them are boarded up, their names still visible on the building facades (TKT Industries, Rimini Bakery), but most were torn down, their space claimed by grass and weeds. Since the 1940s Larimer’s population has decreased by almost 90%, from 14,000 to less than 2,000. Now Joe’s customers are people who’ve driven by it on their way to somewhere else, found him online, or have been going there for years — some were even customers of his father. Joe leans against the counter to explain that much of his business is wholesale, so he is not as dependent on retail as the other stores that used to call Larimer home. Joe looks a little like Ray Romano. His thick dark hair is turning silver on the sides and disappearing at the crown. He’s a serious 53-year-old man who listens carefully, his face neutral, before responding to any question. When he does smile you know you’ve earned it and it changes the mood in the air. Reid Bright, an employee in his seventies, mans the stuffer. He lifts slimy natural casing, made of pig intestines, out of a bucket and connects it to a nozzle. The meat fills the casing quickly and as the rope grows — he aims for a length equivalent to ten pounds — it seems more and more unwieldy. Jim Norkus, the manager, coils the rope and weighs it on a porcelain Globe Stimpson scale from the 1950s. He might need to cut or add a piece to make it right. He puts it into a clear plastic bag, closes it with a red-and-white twist tie, and puts it in a cardboard box to be delivered to a restaurant later in the day. On a map Larimer is the shape of a squat backwards “L” tilted on its point. Surrounded by five different neighborhoods, it’s blocked off from four of them by small valleys, what Pittsburghers like to call runs. There are bridges into three of these neighborhoods, but it’s completely blocked from the swankiest, Shadyside, by a bus-only highway. 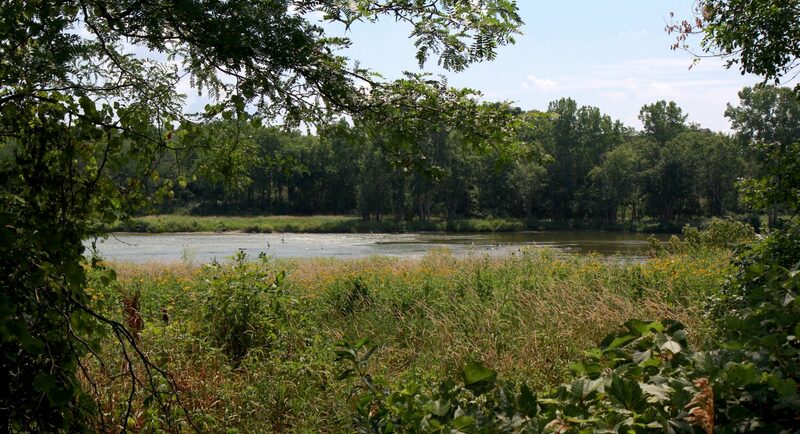 The only neighborhood with natural access to Larimer is East Liberty. Not long ago East Liberty was as desolate as Larimer and had one of the highest crime rates in the city. 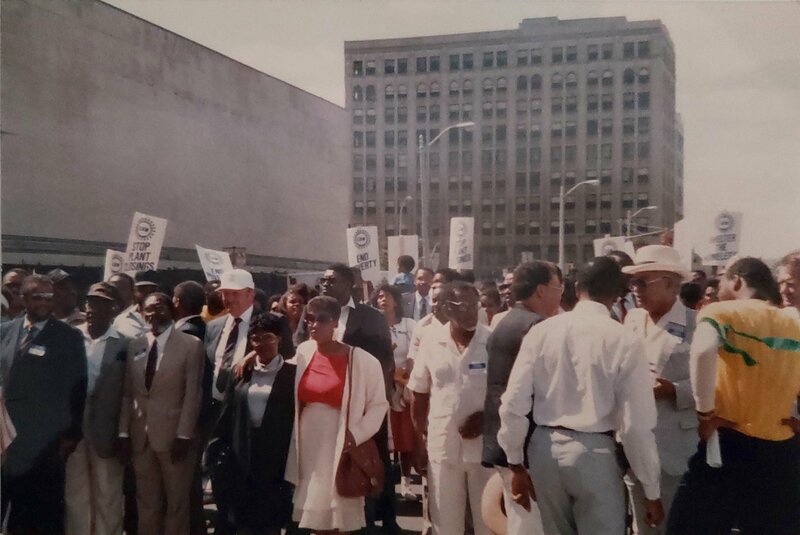 Then, in 2001 a Home Depot opened and kickstarted urban renewal there. A year later a Whole Foods opened. Trader Joe’s came in 2006 and Target in 2011. And now East Liberty’s landscape is under constant construction. Such revitalization has yet to really reach Larimer, though it did receive a $30 million Choice Neighborhoods grant from HUD in 2014. Some of that money is going to build mixed-income housing right on Larimer Avenue, ten blocks from Joe’s. And there’s Bakery Square, a multiuse development built in 2010. Technically Bakery Square is in Larimer, but it’s separated from most of the neighborhood by that bus-only highway, which means that if residents want to go there they have to travel outside their neighborhood just to get back into it. And the developer has tried to distance the upscale project from Larimer’s reputation by listing the location on the website as “the East End neighborhood.” But anyone who has lived here for a few weeks knows that the East End comprises many neighborhoods. All of the apartments at Bakery Square rent at market value, between $1,200 and $3,900 a month, and the stores and offices there — Google, Panera Bread, Anthropologie, Free People, Coffee Tree Roasters, West Elm — haven’t precipitated development in more central Larimer. 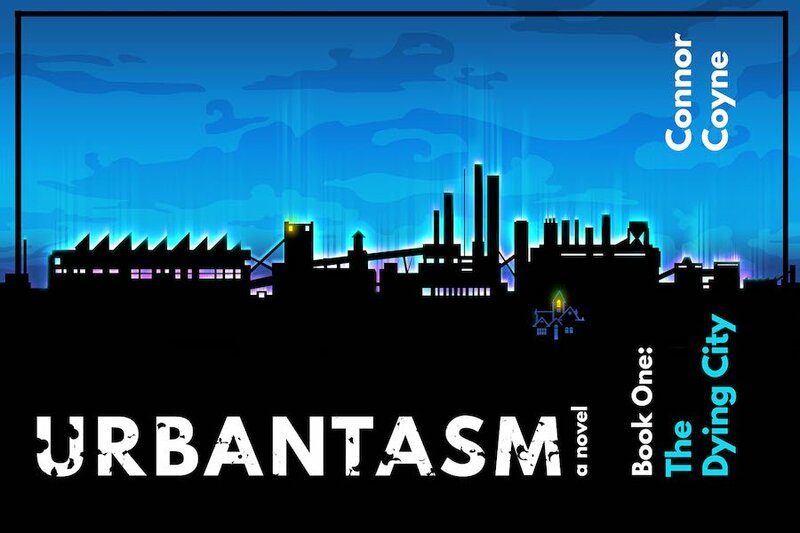 The revitalization pressing in from the rim has Larimer residents nervous about gentrification. Yet the neighborhood feels like a wasteland. Well-meaning community members have turned some of the 750 vacant lots into green space, but no one ever spends time there. Larimer also has three community gardens and an urban farm: empty. A basketball court: empty. A playground: empty. In the early 90s, Larimer was a dangerous place with open gang violence. And although crime is down, there are those who say it remains dangerous. The problem seems to be that people don’t hang out on the streets anymore because Larimer is no longer really a community. A neighborhood, yes — a place where people live. But residents go elsewhere to shop, to work, to eat, to socialize. And as much as Joe would like to be surrounded by a thriving commercial district again, it probably won’t ever happen. Even if new development eventually seeps into Larimer’s center it will probably only be housing. Still, Joe sees Bakery Square as a beacon of hope. He thinks that with Google’s expansion, “they” will start looking for housing in Larimer because “they like to walk or bike.” By “they” Joe means Google employees, but also hipsters and all young well-to-do urban types. And this will create a need for more stuff — shops, coffee houses, restaurants. Joe doesn’t see any downside to this. Current homeowners will have the option to stay or go, and the city is trying not to displace people by building mixed income housing. The question, when gentrification comes, is whether “they” will just walk or bike to East Liberty for the coffee shops, restaurants, and grocery stores already multiplying there? Saturday is capicollo day. 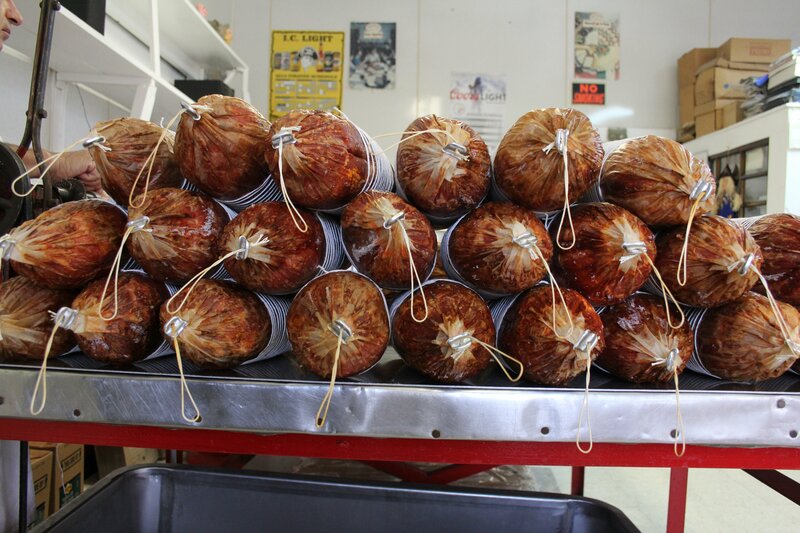 Capicollo is a dry-cured Italian meat much like prosciutto. It’s spelled “half a dozen ways” and most people pronounce it with an “a” on the end. Joe says in America we change the “o’s” to “a’s” in Italian words. Like portabella. “It’s not portabella, it’s Portobello.” The whole process of prepping the meat, moving it to the smoker, to the cooler, and packaging it takes three weeks. Robert, a young employee who has been working for Joe since he was 16, takes the capicollos from the cooler where they hang seven to a rod, and piles them on the stainless steel table. Joe takes one at a time and puts it into the same machine his dad used, which secures the piece of meat and rotates it so Joe can wrap kitchen twine around the length of the body. 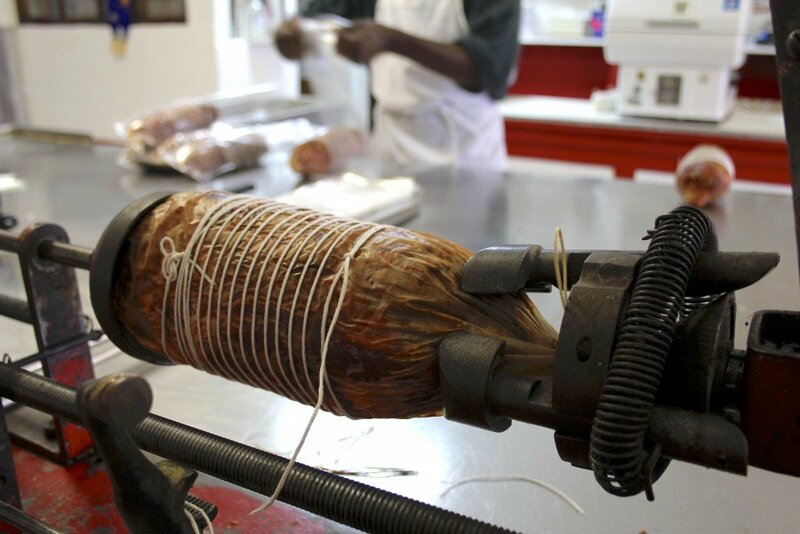 The twine helps to contract the meat, which will make it easier to slice into the thin pieces that people prefer. But doing the twine in this specific way is also his trademark. Once the twine is secured, Robert cuts off the tip of the casing. Then he puts the hunk of capicollo in a plastic bag, seals it in the vacuum sealer, and dips it in boiling water to shrink the plastic to the meat. Each one is stamped with a product number and put back in the refrigerator. But will “the best sausage in town” be enough? The store is interesting, but for a store that’s been around for 77 years it’s not really “old timey.” It’s bright and white with red accents and the shelving is made of plywood. There’s some Steeler, Pirate, and Penguin gear. But mostly there are pigs. Stuffed plush pigs, and piggy banks, and a pig pencil sharpener, and ceramic pigs, and rubber pigs, and a big light-up Santa pig. Joe had to ask his wife to stop buying them. It’s charming in its weirdness, but it isn’t aesthetically rustic, and Joe hasn’t studied the ways of the hipster. Will those who gentrify and revitalize the neighborhood embrace the store? Or will they abandon him when some guys from Brooklyn open an artisanal charcuterie in East Liberty on a block with a hip barbecue joint and an intentionally sparse store that sells handcrafted home goods? Rachel Mabe lives, writes, and teaches in Pittsburgh where she is a student in the University of Pittsburgh’s MFA program. She is also an editorial assistant at Vela Magazine. Follow her on Twitter @rachel_mabe. I’ve been really disappointed with sausage selection at Strip District, Whole Foods, Giant Eagle… Maybe I’ll give Grasso’s a shot! I was raised in the Larimer area just up the street from Grasso’s. Boy I loved it there, It was a great community. Mostly Italian at the time. I have a lot of memories of all the stores on Larimer. Our family grew up in that area – on Shetland Street, close to the corner that meets with Larimer. We bought many products from Grassos, (in particular, I remember large barrels of varied dried beans that our mom used to scoop out generously into a brown bags); but, as to actual dried meats, we made our own yearly (similar to many Italian families then). I actually went to Central Catholic and graduated with Joe. My Best to him and to the continued success if the business. This was a great article that brought back a lot of memories of my youth and the area it was lived in. If I had known about this sausage shop sooner-I would have been over there! I grew up on Grotto street behind Lincoln Ave. My father lived there as a boy and was an usher in the first Nickelodeon on Lincoln Avenue. I tried Joe Grasso’s sausage today for the first time because I was in the strip and PA Mac has it. Excellent! The Sicilian sausage is the best! I plan to drive to Larimer Ave with my brother Joe soon. I miss the true meaning of ‘community.’ That is what we had in Lincoln/Larimer. I think Anthony Bourdain was right -Pittsburgh is losing it’s home town essence-the essence left by the blood sweat and tears planted first by our grandparents and parents into the soil around our homes- the grape vines,the vegetables, the fig trees!. The immigrants came here with their hats in their hands-grateful for a new chance for life! Not just Italians-Germans, Irish, Polish, Jewish. And it wasn’t a segregated community as stated in this article. I grew up there in the late fifties-early sixties-I had 1 friend who was Italian and about 8 friends who were black. We lived on the same street-shopped in the same stores-played together on the same sidewalks. Our family did not teach us predjudice-my father inevitably moved us farther out because of the increased violence. I wish the world would just Be Still and Love.